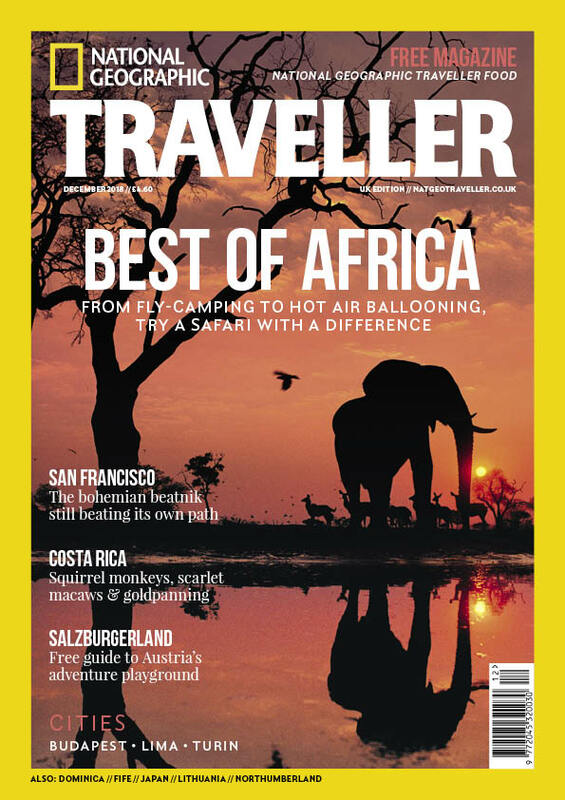 Subscribe to National Geographic Traveller (UK) today and save 15% off the shop price. 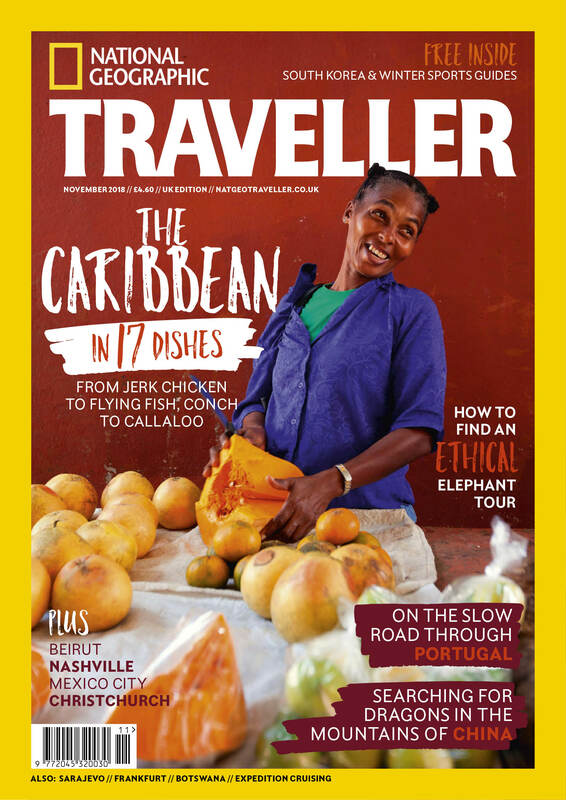 Subscribe to National Geographic Traveller (UK) today and save a huge 15% off the shop price and receive a John Lewis voucher! 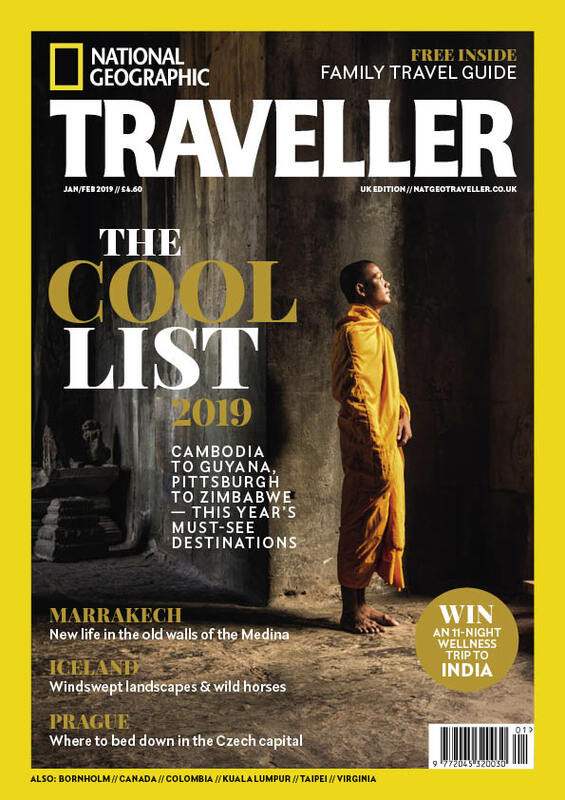 Subscribe today to National Geographic Traveller, save 15% and get a wonderful gift card to the value of £10 from John Lewis. 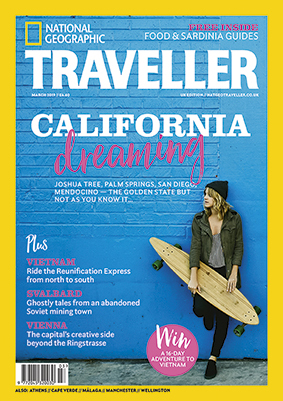 Alternatively purchase a subscription for a loved one and we will send a gift card to you! The John Lewis Gift Card can also be used at Waitrose stores. To subscribe to this wonderful offer, click ‘buy now’ below or simply call 01293 312166, quoting NGTJL. Terms and Conditions: Closing date for orders is 1st May 2019. The £39 price is a UK annual Direct Debit offer. Your subscription will begin with the next available issue. All subscriptions are for a 12 month period. If you do not cancel at the end of that period, the subscription will auto renew by direct debit onto an annual subscription at £39. All subscriptions are non-refundable. This is a limited offer and may be withdrawn at any time. You will receive your gift card within 14 days from the subscription start date. 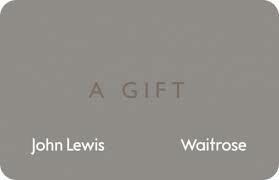 You can spend your e-gift card at Johnlewis.com and in John Lewis & Partners and Waitrose & Partners shops. Please note: By subscribing we will contact you about your subscription from time to time.